Aj Tracey & Not3s have been teasing us with a new song on a “USB” which Not3s has. Well, the time has finally come to reveal what’s on the USB stick. 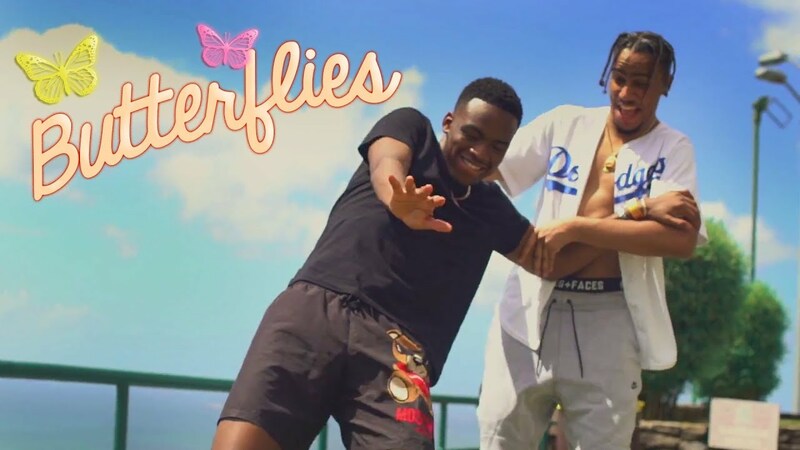 The pair dropped a tune last night entitled ‘Butterflies’ which aired live on BBC 1XTRA. 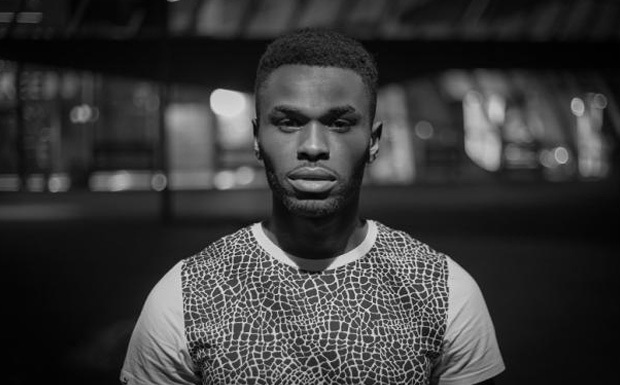 The tune is Aj T’s take on a Caribbean/ UK sound as he is a Trinidadian native.